Taylor Swift says she's releasing a new single and music video called ME! on Friday that's about "embracing your individuality and really celebrating it." 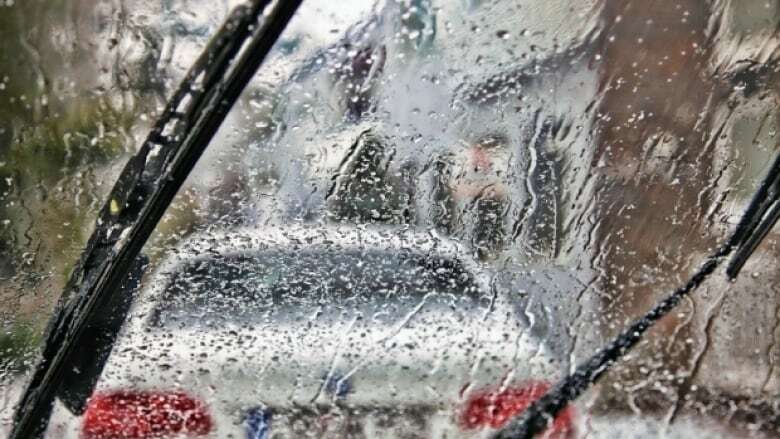 The dreary conditions are set to stick around throughout the day, with between 25 and 40 millimetres of rain possible by this evening. Getting Schooled on UNESCO. We'll learn about the connection between that United Nations body and the high school in Eskasoni. With the spotlight on 73 shipping containers of Canadian garbage off-loaded to the Philippines, Former Environmental Commissioner of Ontario Dianne Saxe talks about where our garbage and recycling go. 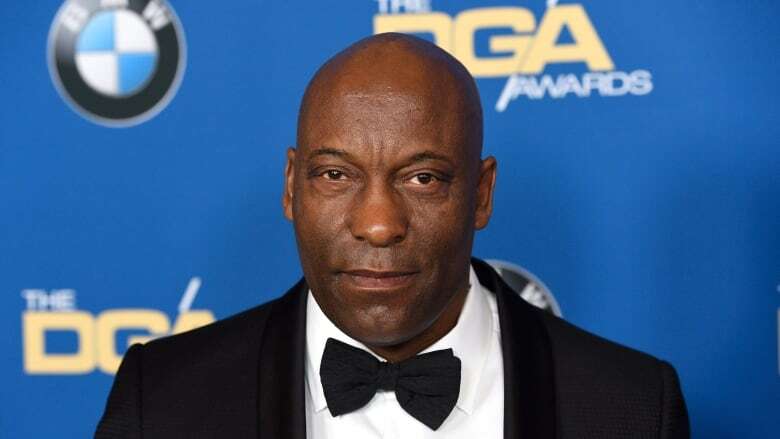 Boyz N the Hood director John Singleton is in a coma at a Los Angeles hospital eight days after suffering a major stroke, court papers filed Thursday showed. The organizers of the Rockliffe Park library sale talks about their greatest finds and the first-edition, that got away. Public Safety and Emergency Preparedness Minister Ralph Goodale gives an update on federal support for flood victims. 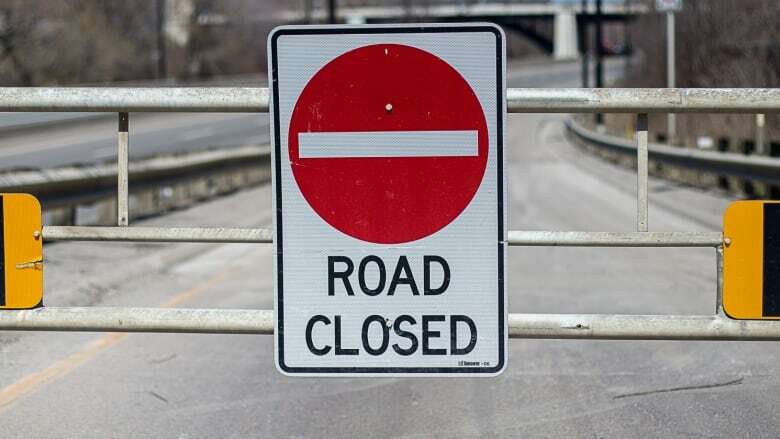 Drivers in Thunder Bay, Ont., are being asked to use Rosslyn Road as Broadway Avenue from Highway 61 has been closed due to a water main break, according to city officials on Friday morning. A Grand Lake family was getting ready to start over again after losing their home in last year's flood, when this year's flood hit. Now they're back to square one. Mary-Faith Mazerolle says "it's been a trying year". A class project on P.E.I. 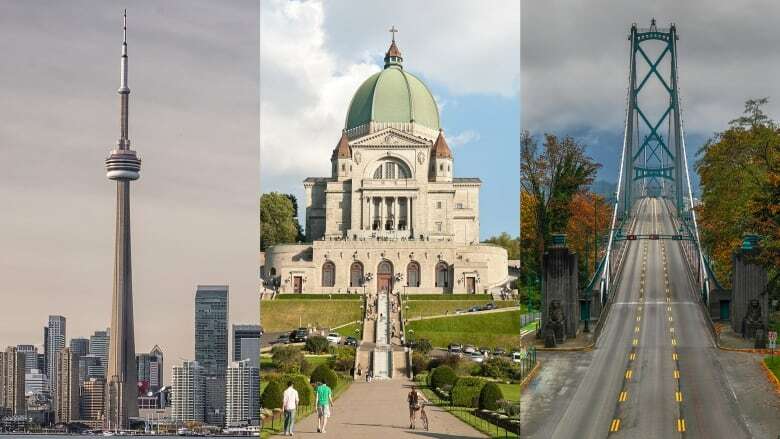 is adding voice to the call to ban automatic weapons in Canada. 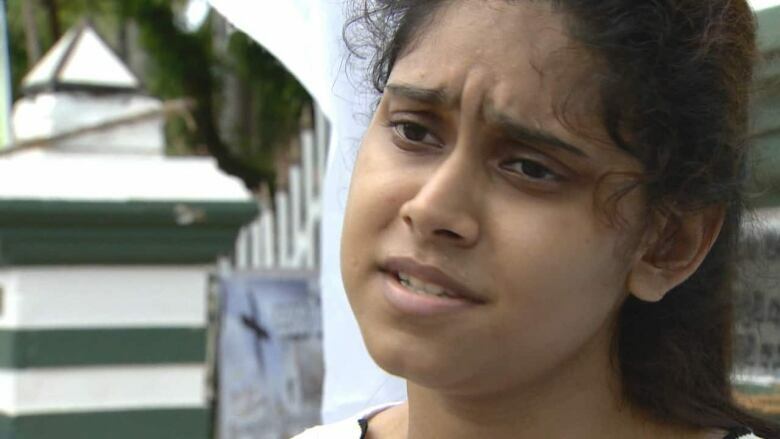 The students who started the petition explain, and we hear from the federal minister responsible for the gun rules. 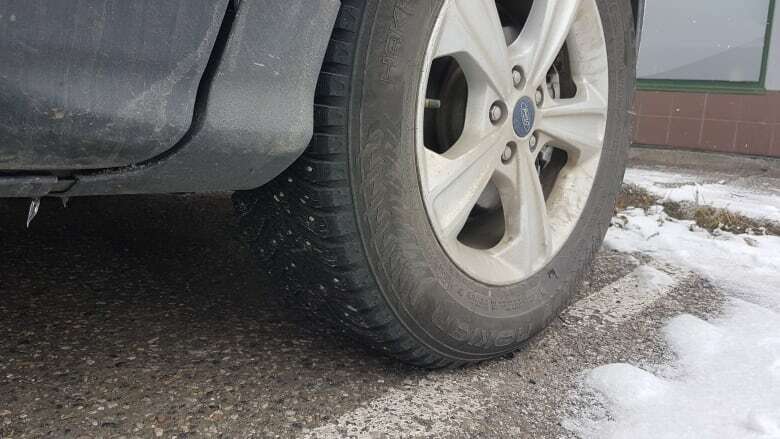 You can leave tires on until May 14. 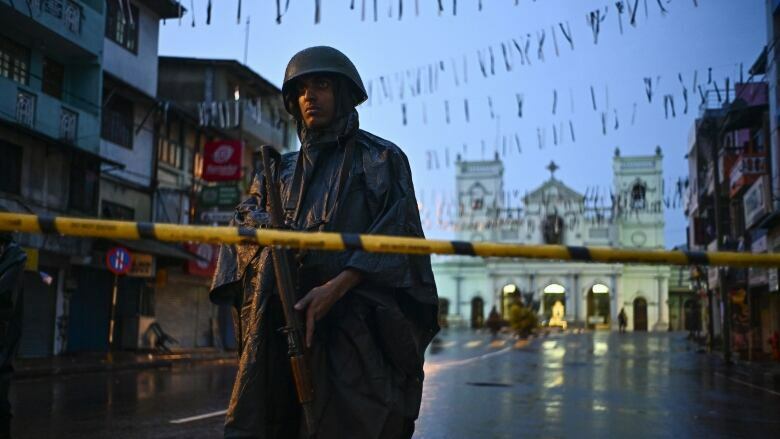 Lieutenant-Colonel Sean French explains Operation Lentus, the military response to this year's flood. He says Op Lentus' objective is "the safety of Canadians". 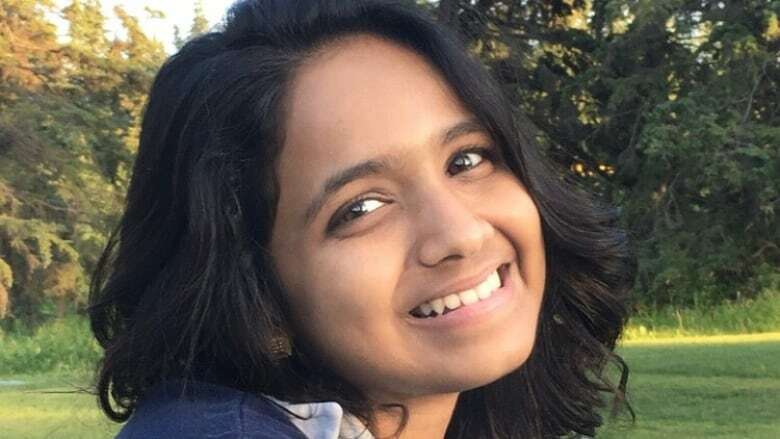 Prashanthi Rajanikanth was flooded with images of the Sri Lankan bombing attacks when she woke up at 5:30 a.m. on Sunday. 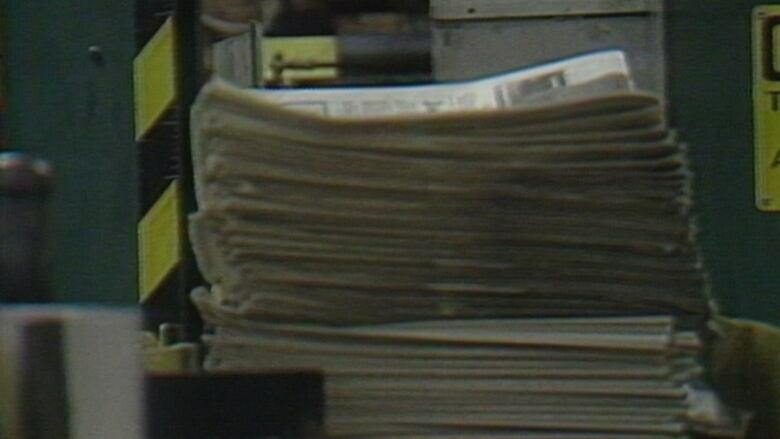 To stand out from its competition, the Vancouver Province decided to switch its format in 1983. Authorities have evacuated homes downstream of a dam on the Rouge River as a precaution. 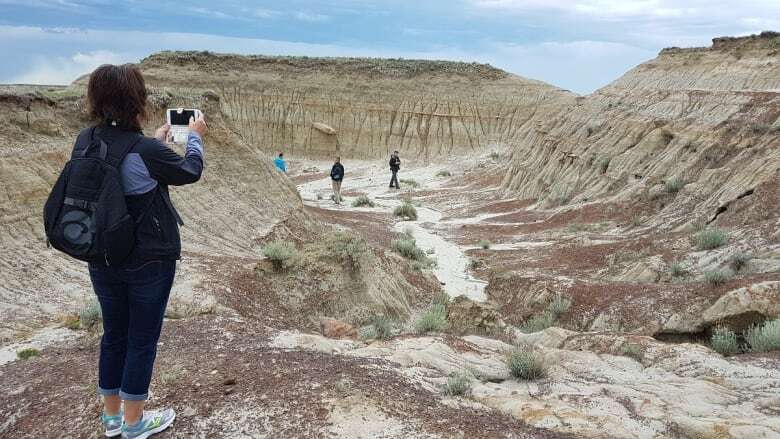 Rural landowners with Saskatchewan wonders on their backyards can sometimes be the gatekeepers to access, with tourism proponents saying their cooperation heightens the need for respect. 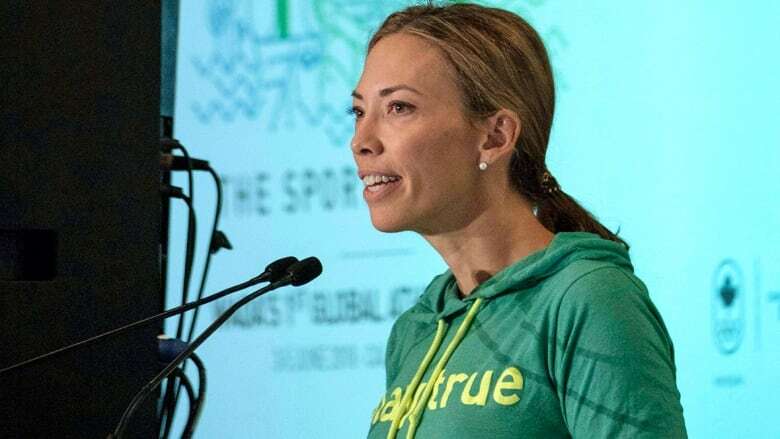 Olympic cross-country skiing champion Beckie Scott will not participate in the inquiry over her bullying allegations against officials at the World Anti-Doping Agency, insisting WADA's rebooted effort to look into the matter lacks transparency and is "akin to a kangaroo court." P.E.I. 's election was historic, but perhaps not in the way many were expecting. The Green Party's surge wasn't enough to form government, but the party is now the official opposition. 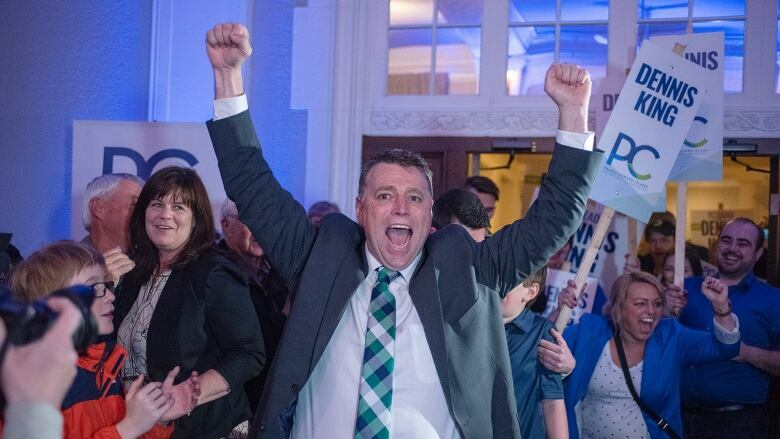 So what does this mean for the greens federally? 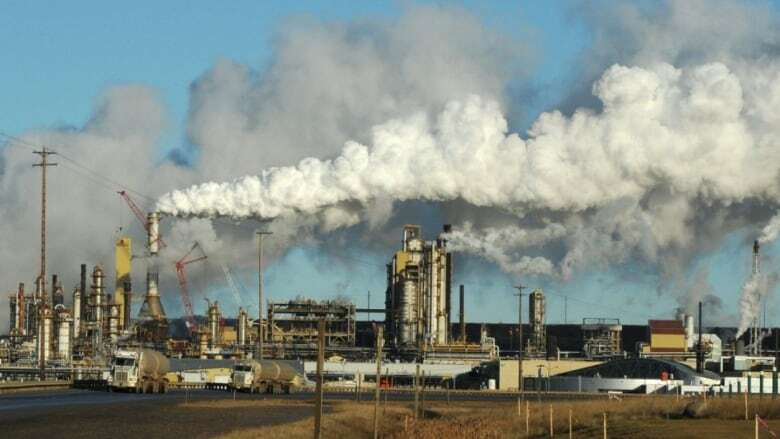 And what should we make of yet another province voting out its Liberal government?